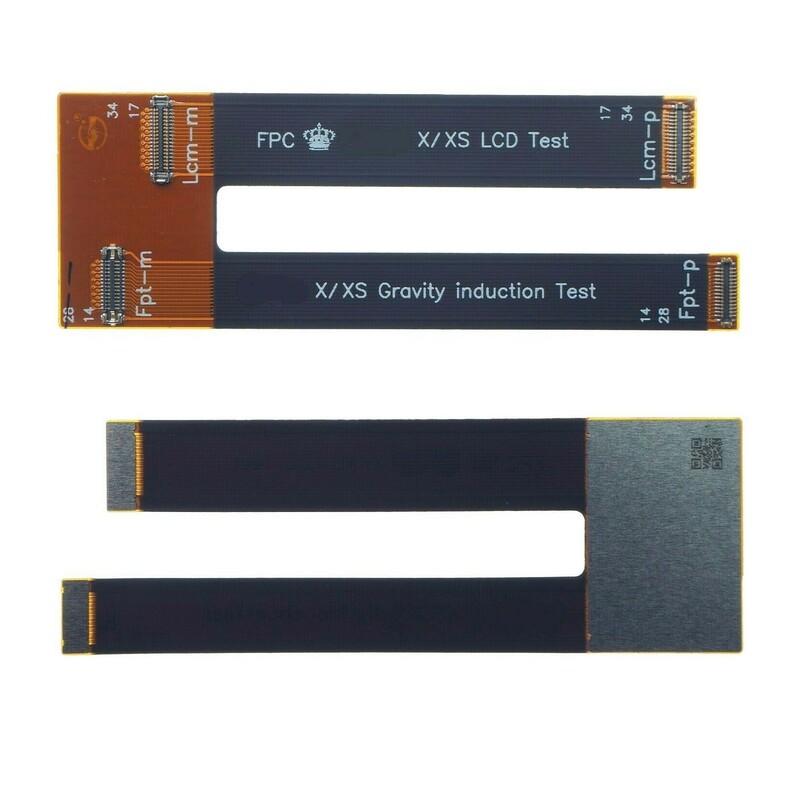 External flex cable which is used to test iPhone X LCD without causing damages to the logic board FPC connectors. Compatible with all iPhone X models. ... be powered by the sun/some other wireless. ... double up as a full-fledged computer.